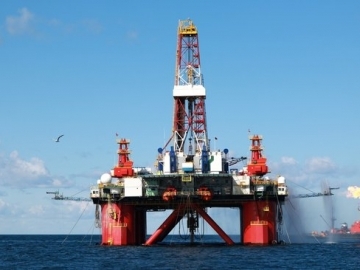 Gazprom announced it has discovered a new field in the Sea of Okhotsk during geological exploration of the Kirinsky prospect. 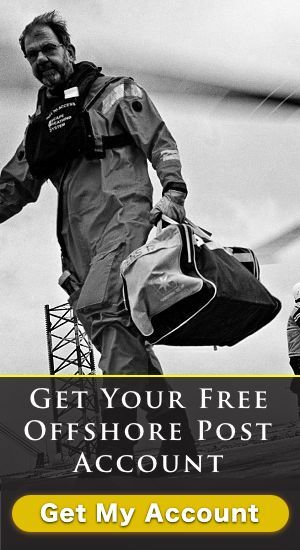 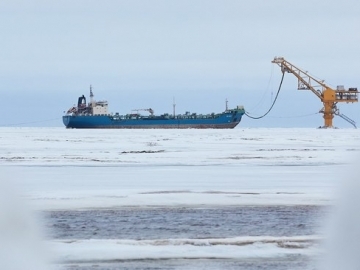 Oil major Gazprom has started year-round oil shipments from its new Arctic Gate oil loading terminal offshore northern Russia. 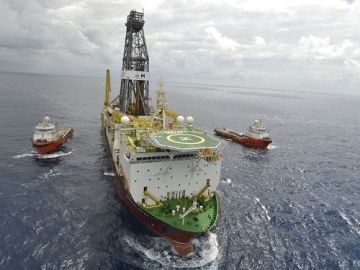 Offshore drilling contractors, Odfjell Drilling, has confirmed that it has secured further work for its ultra deepwater drillship- the Deepsea Metro I. 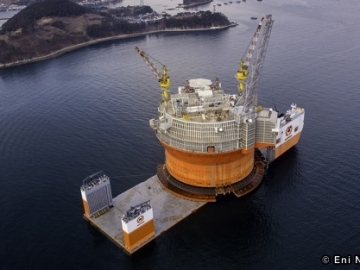 Both Eni Norge and Gazprom get their Barents Sea offshore production operations under way, as Eni Norge move their new Goliat platform in to field.